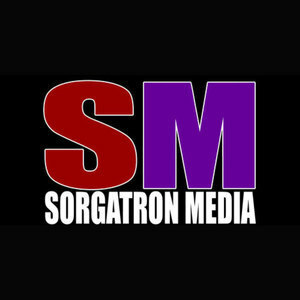 We found 8 episodes of Sorgatron Media Master Feed with the tag “welterweight wrestling”. Indy Mayhem Show: Joe Dombrowski Returns! Joe Dombrowski joins us to talk about Welterweight Wrestling 4, working with Ring of Honor, Premier Championship Wrestling after 3 years, working as a commentator to get over the talent, and more! Lee Moriarty is angry with Gregory Iron and wants to tell us about it and being tall. Katie Dudders chats with Cole Radrick about personalities in pro wrestling, wrestling his room mates, and Macho Man. Rory Gulak teaches Katie Dudders about being Amazing, his 10 man tag on the Welterweight Wrestling 3 show, answering a call, Indiana Jones, and awkward moment over hockey, and more. Katie Dudders chats with Chikara’s Frightmare about Cleveland, traveling, making weight, fighting Rory Gulak, teaming again with Ophidian, and more! Dylan Bostic is dressed to the nines for Welterweight Wrestling 3 talking fashion with Katie Dudders, making an impression, that night’s upcoming match with Ace Perry and more!